Darwinian evolution is philosophy not science. The search for evidence to support a theory is prone to confirmation bias. If an entire field is biased toward naturalism to an extent that it blinds itself, it will filter evidence, data, and studies selectively, with a more philosophical approach than a scientific one. Biased Studies citing biased studies create compound error, and any objection invites dismissal. Unobserved events with no experimental backup are only philosophical ideas. Any idea that tries to answers questions of the reasons for existence belongs to the realm of philosophy. No single example of evolution has ever been documented. 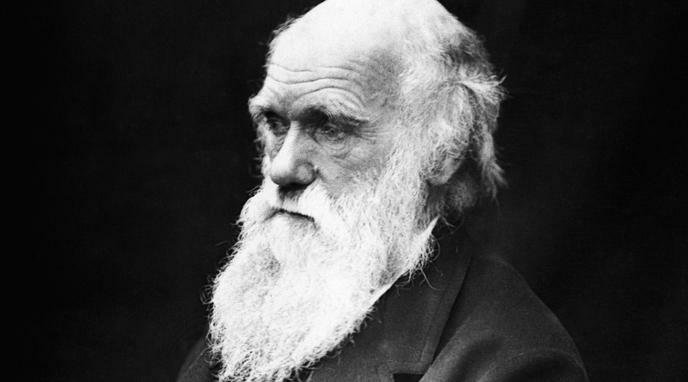 Darwin was inconsistent to selectively doubt his reasoning powers only when they led him to God. If evolution really proves that human reasoning is thoroughly unreliable, then evolutionists ought to doubt every belief at which they arrive through reason, including all scientific knowledge, and even evolution itself. Science of evolution is well established. Evolution is a better explanation of the facts than creation. Numerous examples of evolutionary change have been documented. Darwinian evolution is a scientific theory, very defective (structuralism is preferable over functionalism), but a theory. However, the fact that some people conclude philosophical things about Darwinism does not make Darwinism a philosophy, it is still science. Natural selection is a well established scientific fact. A science makes a testable claim which must be established by observable evidence. Evolution proposes the argument that organisms have adapted over time in order to survive in their chosen/imposed environment. This claim has numerous examples of observational evidence. Philosophy and science are not mutually exclusive.